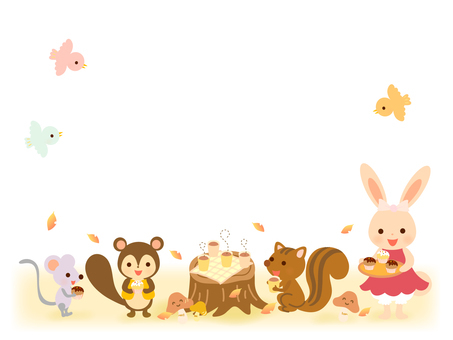 1 Free vector clip art about うさぎたちのお茶会♪. Need うさぎたちのお茶会♪ vector clip art? Find the best free stock images about うさぎたちのお茶会♪. All the うさぎたちのお茶会♪ vector clip art is free even for commercial projects. No attribution required.